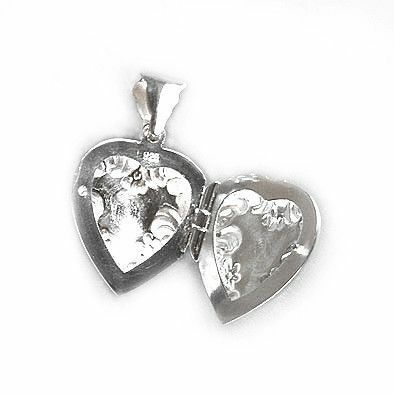 This sterling silver heart pendant features beautiful designs throughout. 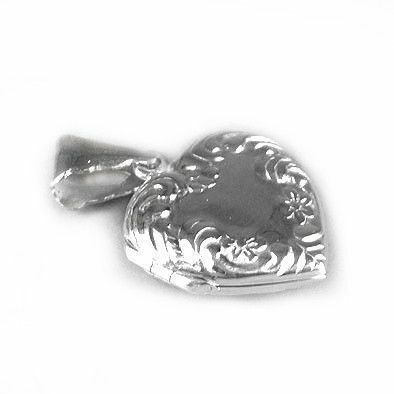 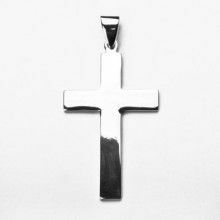 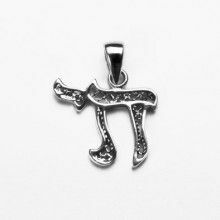 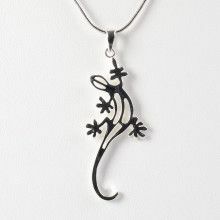 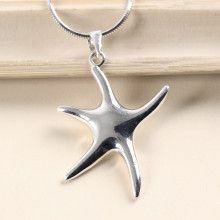 The pendant acts as a locket in which a picture or other, close to heart items, could be placed. 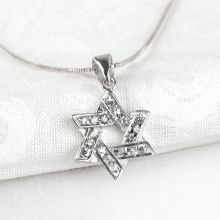 Now you can own a masterpiece of fine world silver jewelry that is unique and stunningly beautiful.